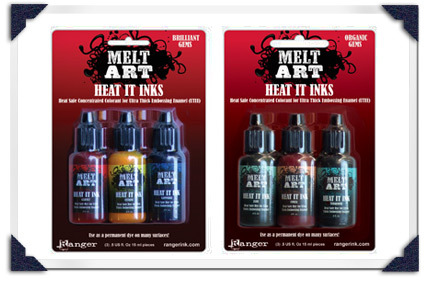 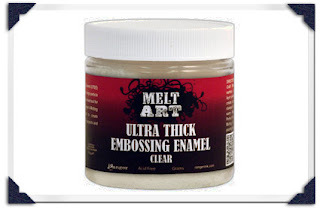 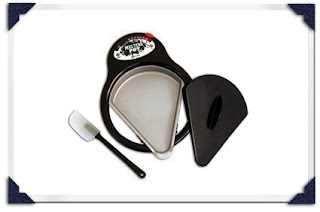 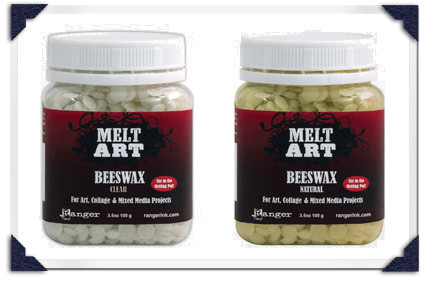 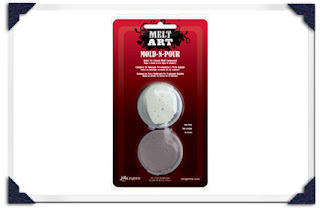 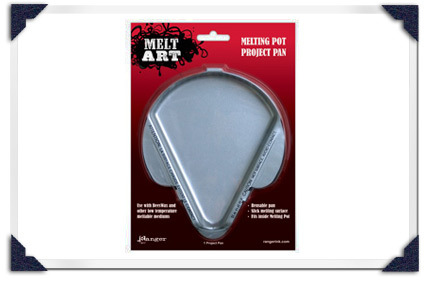 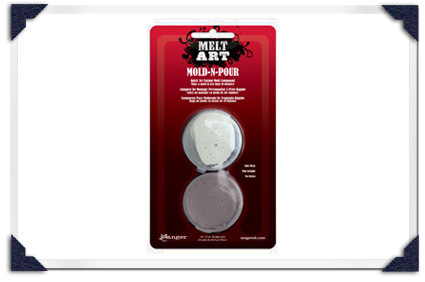 I'm actually thrilled to see that the melt art stuff is being repackaged: It's an amazingly fun line of products, but always *looks* like great grandma's project goods. 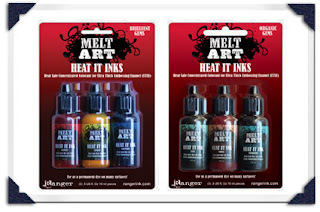 This new style will make them more attractive to new artists and, hopefully, more popular so we can find them in more places! OOOOOOH - fun and messy - just my kind of art!